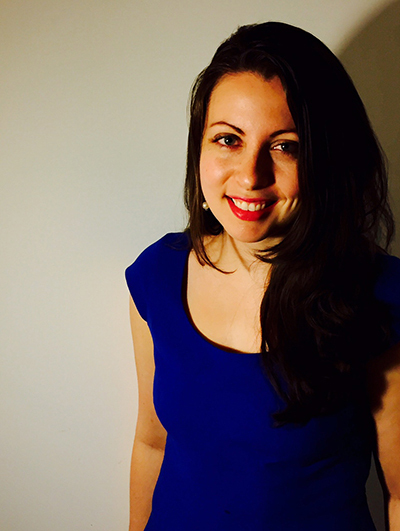 Carolyn Kylstra ’08 has served as health editor for BuzzFeed Life for the past four months. BuzzFeed is a site that both creates original content and aggregates content from across the Internet and turns it into easily digestible and highly shareable news. It’s known for serious news and quirky lists alike. Kylstra, a history major, joined BuzzFeed after working at national magazine titles including Women’s Health, Men’s Health, and Cosmopolitan. Taking a cue from BuzzFeed’s engaging style, here are five reasons why the New York-based journalist now writes for BuzzFeed. 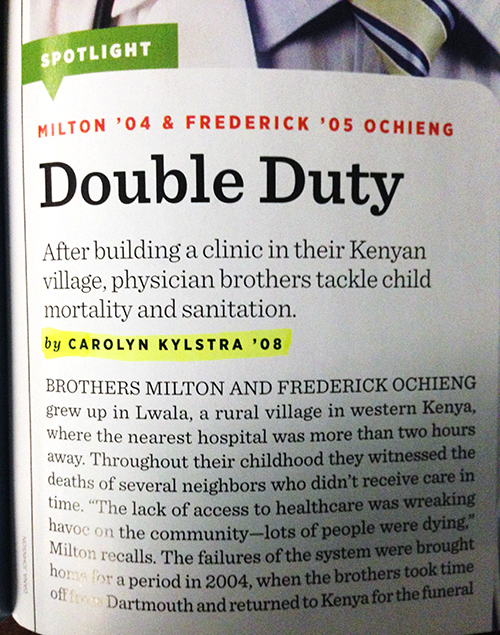 As an undergraduate, Kylstra served for two years as an intern for Dartmouth Alumni Magazine, and she continues to freelance for the magazine. As an undergraduate, Dartmouth’s D-Plan allowed Kylstra to intern at Maxim during her sophomore winter. She also received an American Society of Magazine Editors internship, which landed her at Parenting magazine in her junior summer. Kylstra’s content is seen regularly by hundreds of thousands of readers. 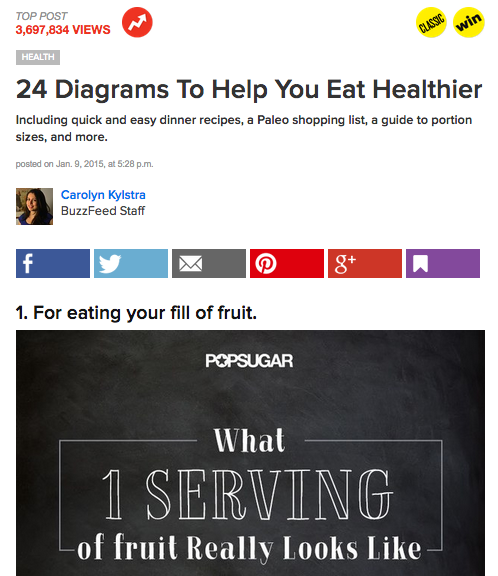 Her list, “24 Diagrams To Help You Eat Healthier,” has been viewed more than 3.5 million times.